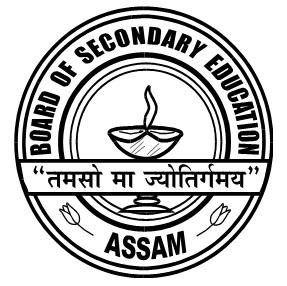 The written test for the recruitment of 31 posts of Junior Assistant in Assam Higher Secondary Education Council (AHSEC) will be held on 16th September 2018. You can download your admit card from the official website of AHSEC from 10th September 2018 from 4 PM onwards. No hard copy of admit card will be sent to candidates from the council. Venue of Examination will be available in the Admit Card. How to Download AHSEC Junior Assistant Written Test 2018? Step 5: Now take a print out of your Admit Card or save as a .pdf file for your future reference.